Father’s Day is an occasion to mark and celebrate the contribution that your father has made to your life. So now’s the perfect time to plan the ideal celebration for dad. The secret to making it special is to customize by surrounding him with the things he loves. No matter the age or disability, there is no match for spending quality time together with dad, and if shopping is on your list, dad enjoys personal. 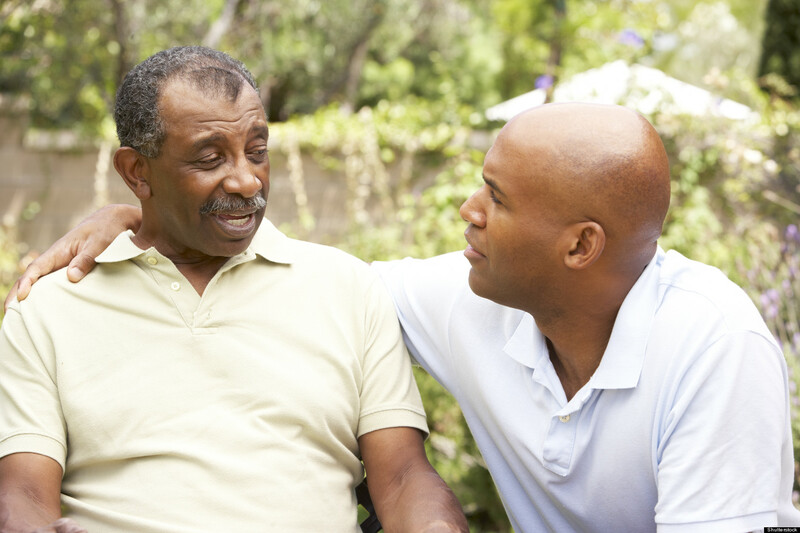 “Our 145 care managers assist thousands of fathers of all ages and abilities, all year-long, but Father’s Day is always special,” says Molly Rees Gavin, President of CT Community Care. The day provides a great opportunity for family members to remember and spend time with dad and our managers know these dads appreciate and look very forward to celebrating even in the smallest of ways,” says Molly Rees Gavin, President of CT Community Care. • The best celebrations are planned around his hobbies. Taking in a baseball baseball game, golfing, or just grilling, relaxing and reminiscing in the back yard can make his day. • How about a day off from cooking. Invite him over for a home-cooked meal of his favorite dishes, or a brunch or dinner served at a restaurant, is a relaxing alternative for everyone. • Consider spending some time showing dad how to text, use new features on his cell phone or play a video game! • For dads who are little less mobile and have less dexterity, ask them to choose three things on their list of things to get done around the house and get it done for them on this special day! • A memory book from the grandkids highlighting recent events and achievements is a great gift for a dad who can’t attend every sporting match or birthday party. • For the dad who likes to travel, how about asking about his favorite park and take him for a ride, topped offed with a stop for ice cream with the grandkids afterwards. • If you live away from dad, always appreciated is a phone call, greeting card or care package filled with his favorite goodies. Connecticut Community Care (est. 1980) is a nonprofit care management organization driven by the life goals, choices and needs of the more than 15,000 individuals of all ages, abilities and incomes across 123 towns with whom we coordinate information, assessment, referral, care transition and long-term community-based care.